Summer is a time for change and we are definitely making some changes, from deals and steals to new instructors, and a new schedule! 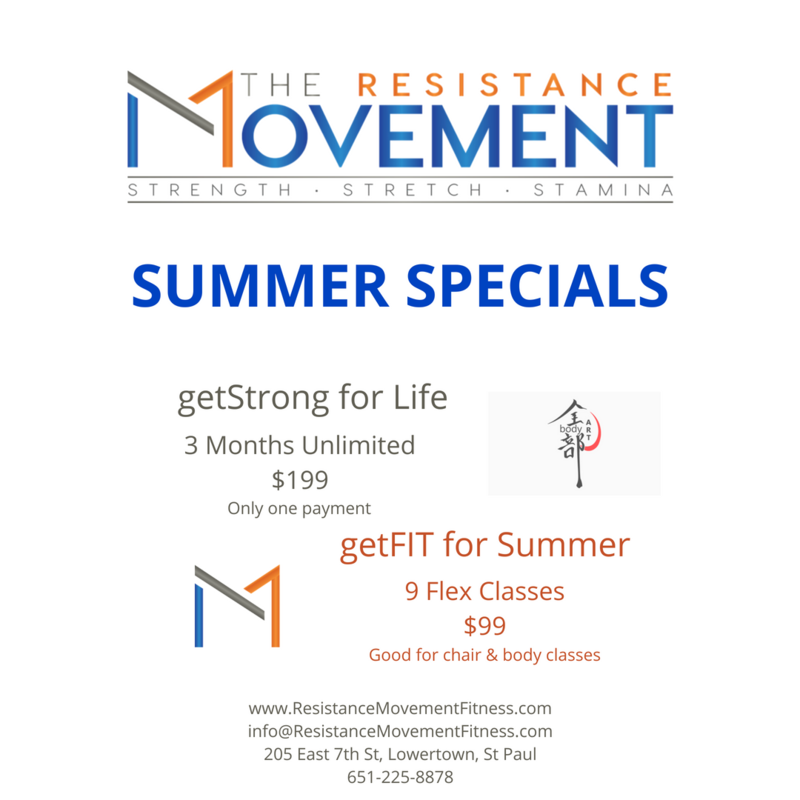 We want to get and keep you fit and healthy all summer long…Back by popular demand are the getFIT for Summer and getSTRONG for Life packages. Whether you’re planning to sunbathe away the summer or stay healthy and active all summer long, we’ve got a package designed with you in mind. Packs are available for purchase online and in studio until the end of June. Open to new and existing clients! Questions? Call us or email!